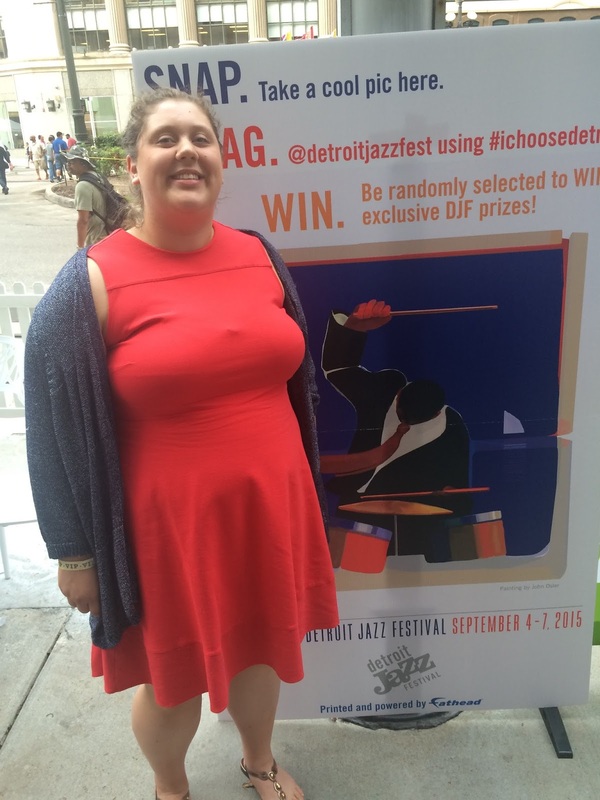 This year I have the amazing opportunity to be a journalist for the Detroit Jazz Festival. 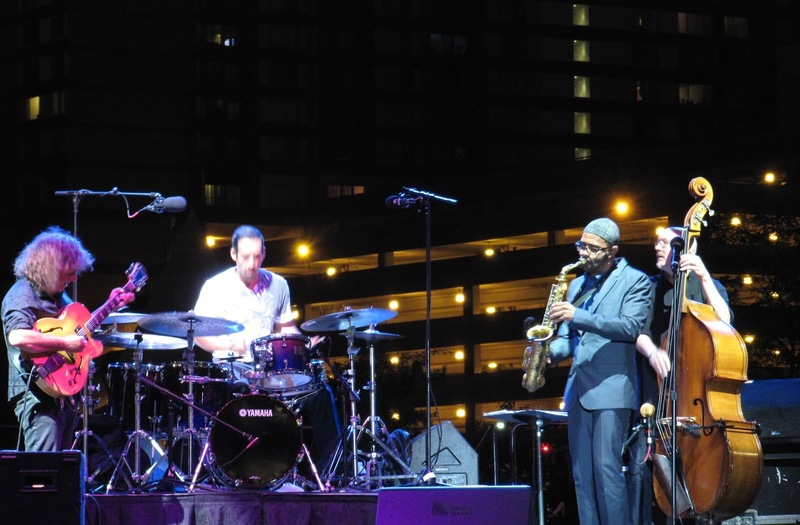 The world's largest free jazz festival, Detroit hosts an array of world class acts. Read my preview of the festival here. 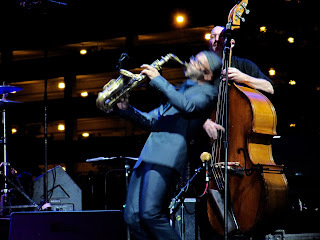 My first day of the festival included seeing "Benny's Threads" featuring Gordon Goodwin's Big Phat Band, author Douglas Preston, the Wonder twins, Eddie Daniels, Paquito D'Rivera, Ken Peplowski and Anat Cohen; the Pat Metheny Trio with Antonio Sanchez, Scott Colley and special guest Kenny Garrett; a Marcus Belgrave celebration jam session with James Carter, Gary Bartz, Joan Belgrave and Steve Turre; and much more. First, I had the good fortune of attending the opening night VIP party. The event was catered by local restaurants and included a house band that played standards such as "Footprints". 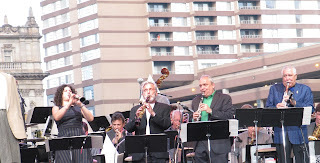 Following, I went to "Benny's Threads" featuring Gordon Goodwin's Big Phat Band, author Douglas Preston, the Wonder twins, Eddie Daniels, Paquito D'Rivera, Ken Peplowski and Anat Cohen. Preston recalled how when he lived with his rich aunt, Benny Goodman could be heard practicing in the penthouse next to him. 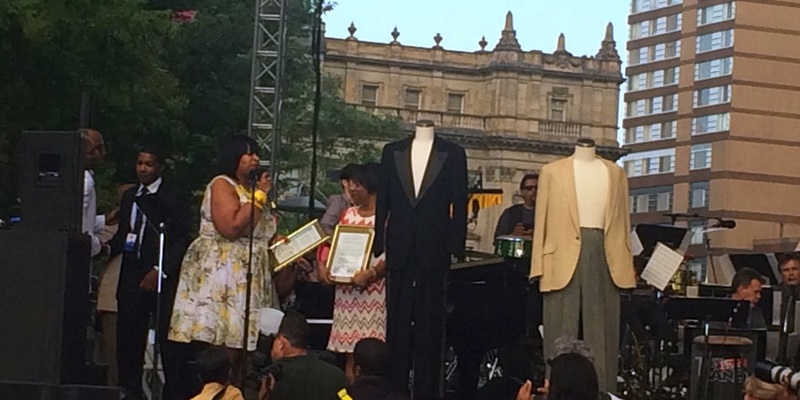 When Goodman passed, his aunt gave Goodman's suits to Preston. 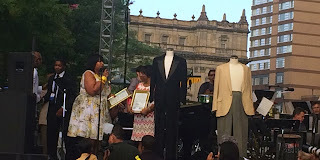 This caused Preston to bring the suits to Detroit to show the audience. Preston added a spoken word portion of the program referencing Benny Goodman's upbringing, the history of the Savoy Ballroom, as well as Goodman's legacy of having the first racially integrated band when master pianist Teddy Wilson joined Goodman with drummer Gene Krupa to form a trio. 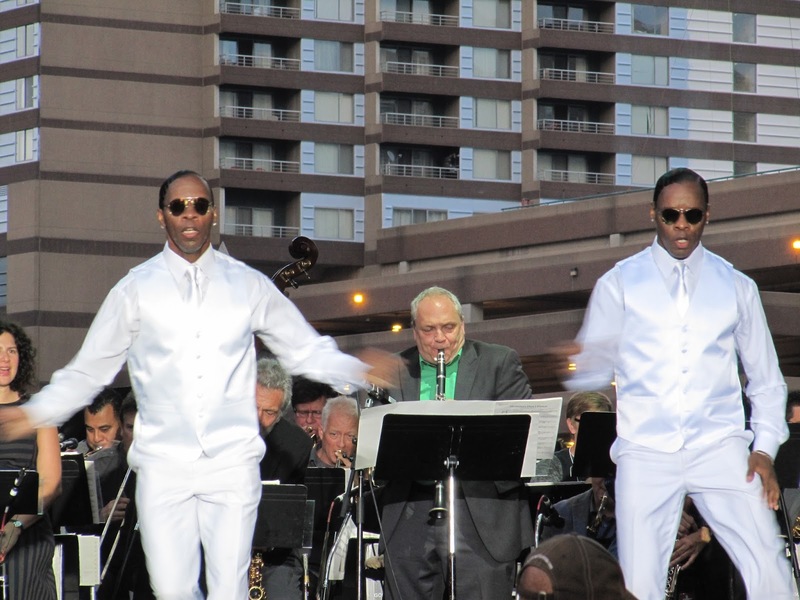 Adding dance to the mix, the Wonder twins moved in sync with one another mixing swing era footing with hip-hop style isolations during Benny's Threads. Music and dance are often described as "the perfect marriage", and I enjoyed seeing how all these arts, spoken word, music and dance, were intertwined. During Benny's Threads each clarinetist had the opportunity to be showcased. 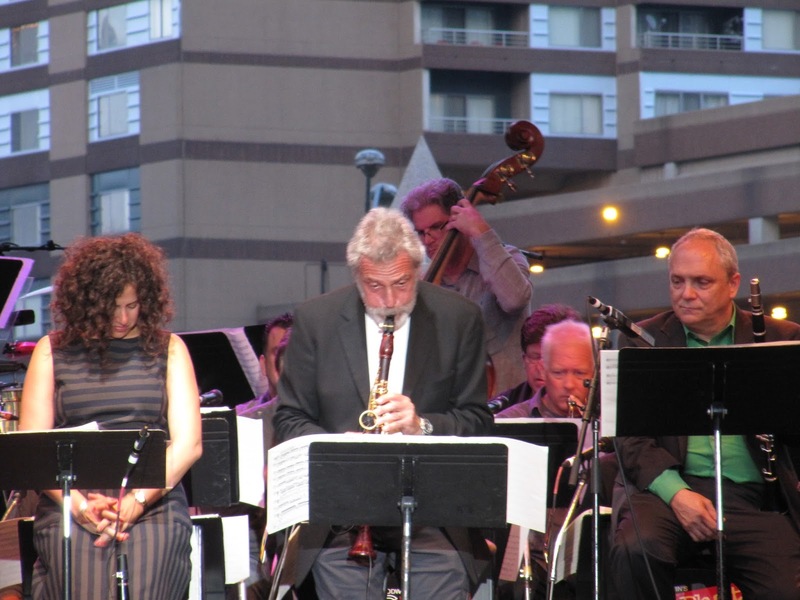 From trading fours, to duo performances, to having a solo piece, each clarinetist built on Goodman's legacy in their own way. It was amazing to see the individuality and fluidity between the clarinetists; no two had the same sound. 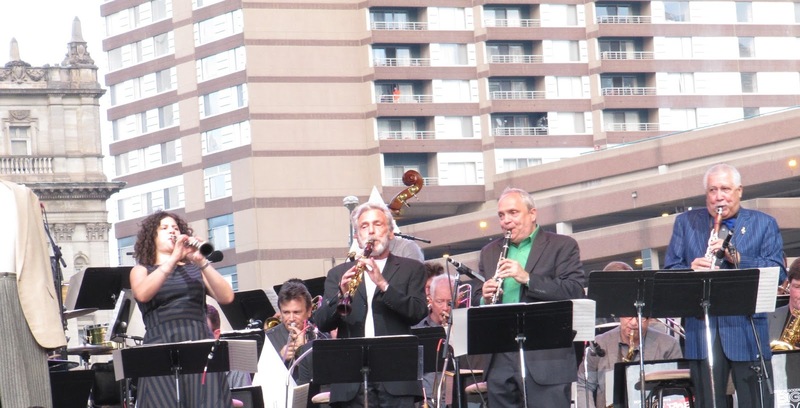 The highlight of the act was an electric rendition of Dizzy Gillespie's "Groovin High" between Eddie Daniels and Ken Peplowski. 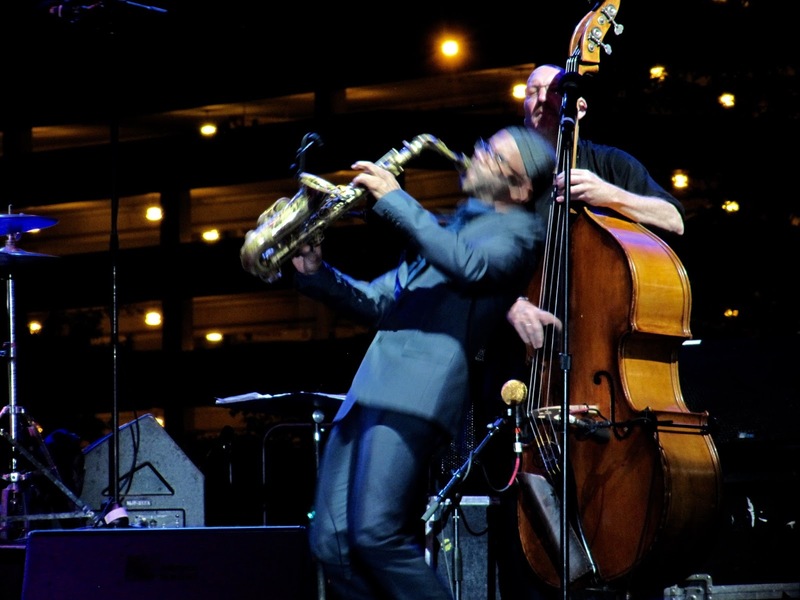 Both musicians built off of each other's energy, propelling each traded chorus forward in a bebop style. 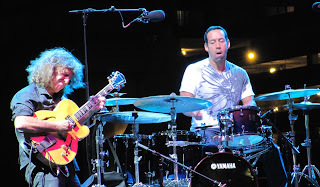 Next, I saw the Pat Metheny Trio with Antonio Sanchez, Scott Colley and special guest Kenny Garrett. As Artist in Residence, Metheny is performing several times with different groups over the course of the festival. Metheny's power is in his cool sound and gliding, melodic lines. 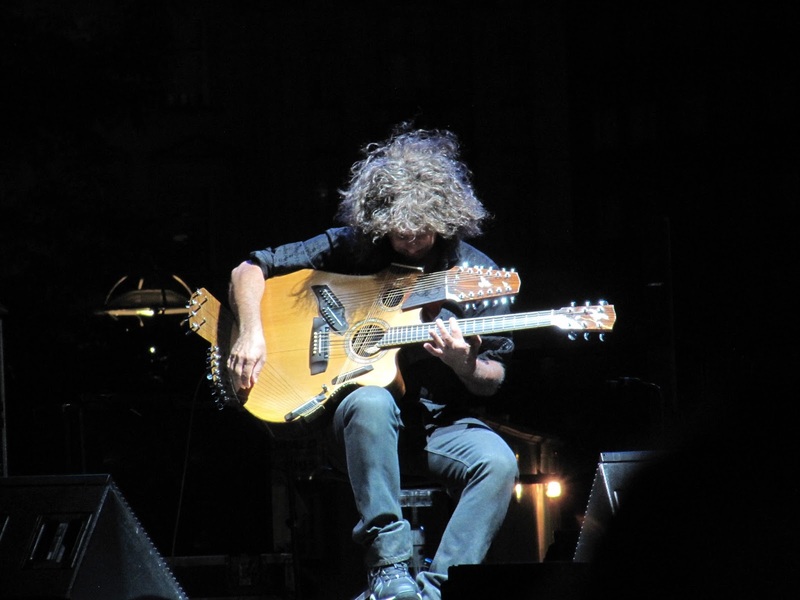 A standout of the set included his popular song, "James", where Metheny weaved in and out of the melody during his solo. This element of simplicity, playing with melodicism, allowed Metheny to branch out rhythmically and harmonically to build his solos. 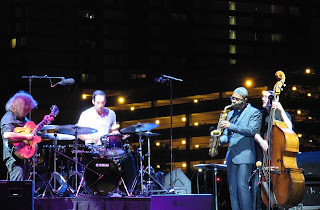 Detroit's own, saxophonist Kenny Garrett, joined Metheny for a few songs. 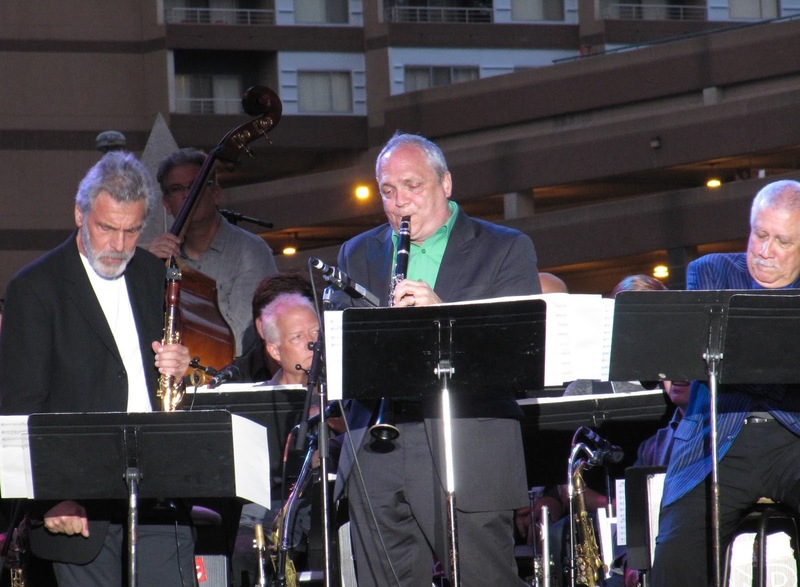 I have seen Garrett perform several times with his own quartet at the Regattabar, so it was interesting to hear him in another context. The excitement of Metheny and Garrett's combined playing caused the audience to give standing ovations after each solo! Ending the night, I went to a jam session celebrating the legacy of Detroit's own Marcus Belgrave. Trumpeter Belgrave was known for being a master jam session musician as well as a colleague among such luminaries as Ray Charles. 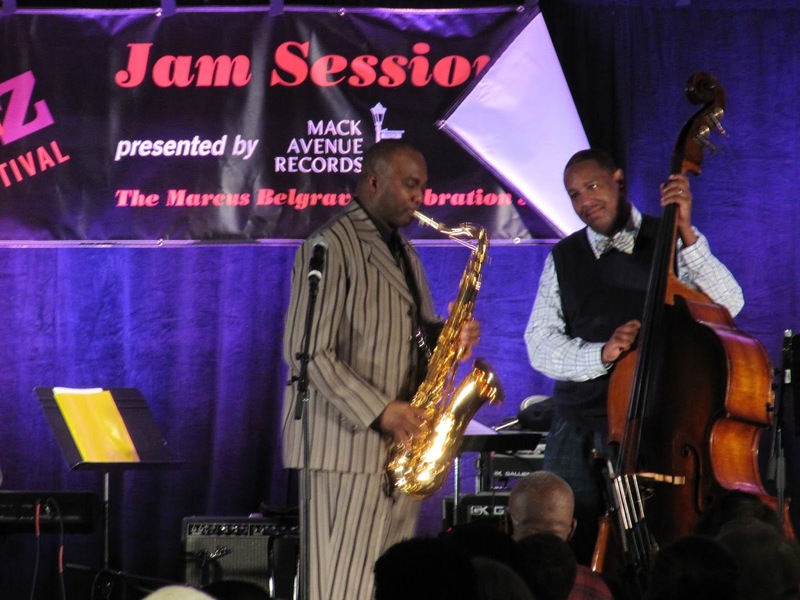 Belgrave passed away this year, causing James Carter, Gary Bartz, Steve Turre, Joan Belgrave and others to play various songs from his career to honor him. 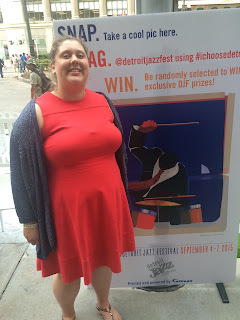 Throughout the course of my first day, the phrase "I choose Detroit" was used as a sign of pride for the festival, but also for this beautiful city full of warmth, music and joy. Please visit my jazz poetry blog, "Without a Poem", where I improvise a new poem everyday! I also share jazz music and art there, so stay tuned! Today inspired my poem, "Beautiful".